We firmly believe in a strong commitment to our communities and encourage our attorneys to not only be good stewards of the law, but also of their communities. It is our belief that our strong history of community involvement has made us a better, and different, law firm. 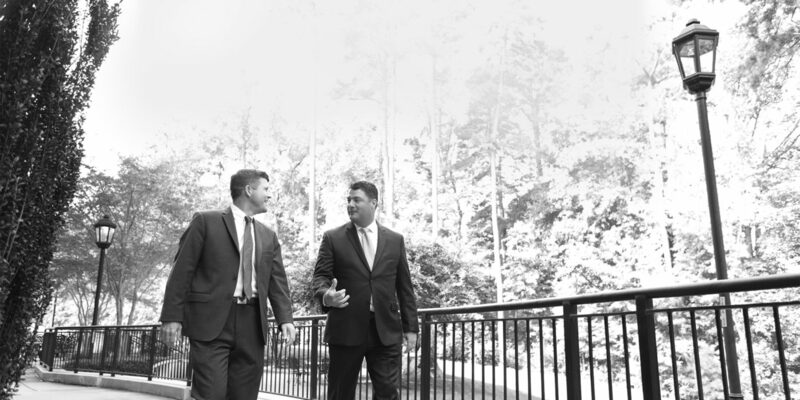 At Oxendine Barnes & Associates PLLC, our Raleigh civil litigation lawyers pride themselves on our commitment to our clients, and our expertise across many legal disciplines. We handle an array of legal matters ranging from personal injury, wrongful death and commercial litigation to commercial real estate, business transactions, and estate and tax planning. At our firm, you will receive the personal attention and custom-tailored legal services you deserve. We know how important your business, assets and family are. 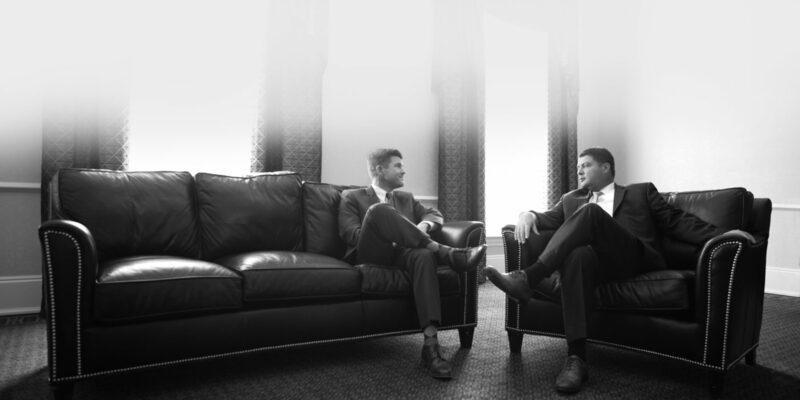 We are committed to building and sustaining long-term relationships with our clients and strive to provide superior legal services and the highest level of personal assistance to all we work with. 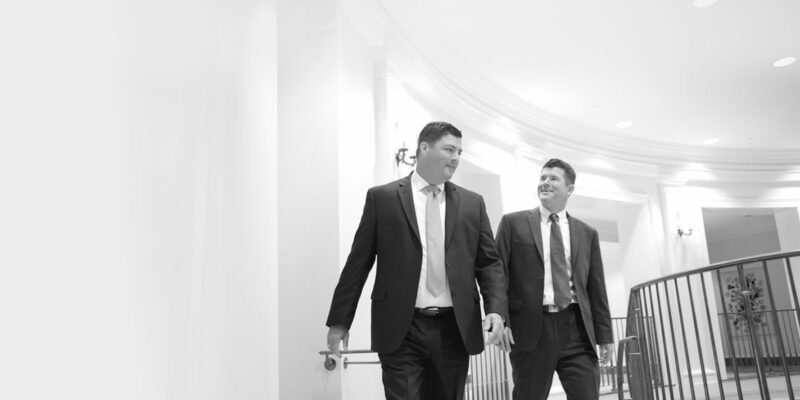 The attorneys at Oxendine Barnes & Associates PLLC are experienced trial lawyers and dedicated advocates, representing clients in a variety of civil cases, including jury and non-jury trials in state and federal trial and appellate courts. Contact us today and make an appointment to meet with one of our experienced and dedicated attorneys. We are here to serve you in your time of need. 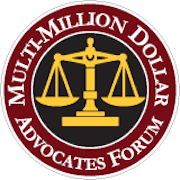 Catastrophic injuries, nursing home abuse, medical malpractice, wrongful death & more. Injuries that occur on the job & more. Police brutality and excessive force, bar and liquor liability, business and general litigation. Mergers and acquisitions, medical and dental business law, contracts & more. Oxendine Barnes & Associates PLLC is led by Ryan D. Oxendine, whose practice areas include motor vehicle accidents, premises liability, medical malpractice, complex business litigation, and general and class-action civil litigation. Ryan is a proven advocate who devotes a majority of his time representing clients who have been injured by the negligence of others. 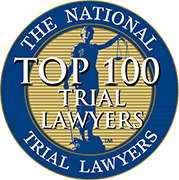 He has successfully handled a wide variety of such cases, representing those who have been severely injured or killed by drunk drivers, unsafe truckers, defective medical devices, unsafe working conditions and other negligent acts. Jim Barnes, member at Oxendine Barnes & Associates PLLC, is a seasoned and dedicated trial attorney with over a decade of experience. As a litigator, he has successfully handled unique and complex cases representing various clients in administrative, state and federal court proceedings in North Carolina. His practice is focused primarily in the areas of workers’ compensation, employment discrimination, medical malpractice, wrongful death claims and other complex civil litigation matters. 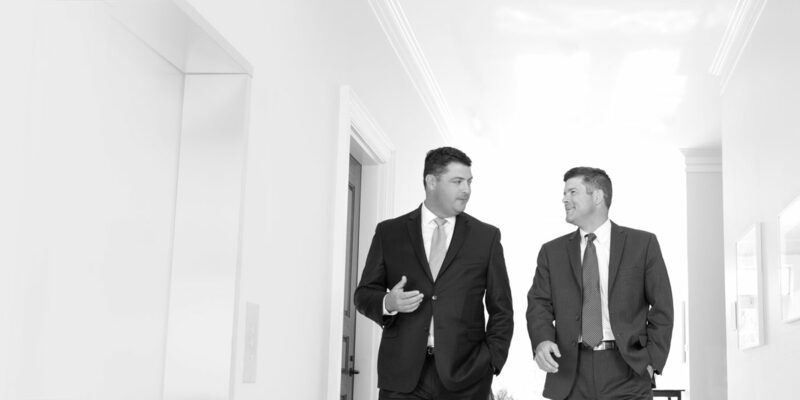 We have been clients of Ryan for over 12 years, and Oxendine Barnes & Associates has successfully represented us in numerous commercial real estate financing, development, leasing, litigation, and other legal matters. Their competence, professionalism, and commitment to client satisfaction are key factors in our decision to retain them. They truly fight for their clients. I want to thank all of you at Oxendine Barnes & Associates for your support during this difficult period of time. I appreciate all the hard work you put into our case. Thank you for everything.